Thanks for the tips. 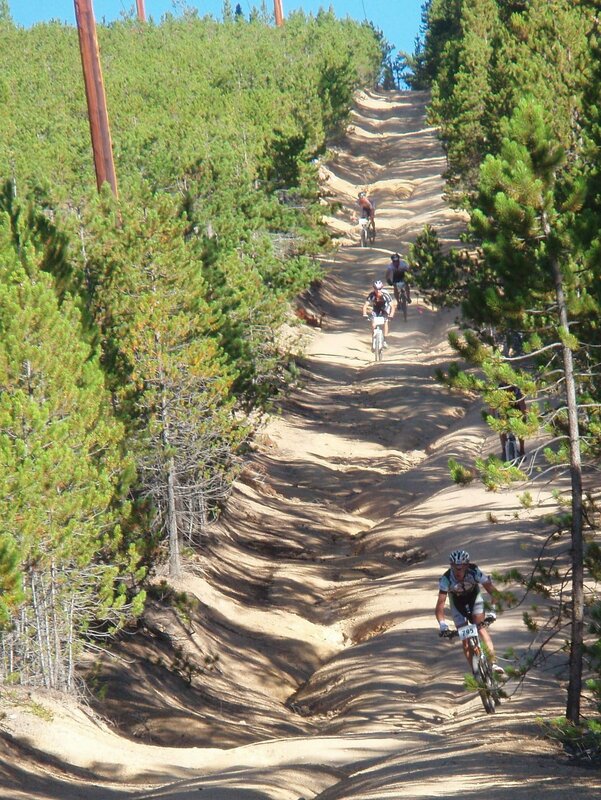 this will be my first time @ leadville this year. I have always dreamed about it but living in chicago it was a bit unrealistic (no hills). Moved to San Diego and training on the PCT as much as possible. I read your blog about the first time you ran it, it was definately a good read and inspiring. Great tips! This will be my second 100, but my first LT run. I live in Nebraska so hopefully your tips along with my determination will help me overcome the altitude. My name is Diego and Im from Chile. Im going to be running Leadville 100 for my first time this year and Im a little worry about the shoes that I need. Im thinking in running the entire race with road shoes...how is the downhill from Hope Pass?...Its slippery? Leadville isn't that technical. You could run the whole thing in road shoes and be fine. That said, I would recommend trail shoes for the Hope Pass section (miles 40-60), as the downs do involve some rocks, especially the steep section going into Winfield Road. It might also be nice to have trail shoes on the section from Fish Hatchery to Mayqueen (miles 76.5-86.5) as that section involves night running and some rocky areas especially after you hit the top of Hagerman Pass and start making your way down the Colorado Trail. Also, rain in the PM hours isn't uncommon, meaning potential slippery sections. All that said, you could do the entire race in road shoes and be OK, provided you have good technical trail running skills and don't have weak ankles. Critical: For the Hope Pass section, do not wear water-proof shoes. You have multiple water crossings and need shoes that will drain and then dry out (and they will dry out quickly thanks to the dry Colorado air). Waterproof shoes won't drain. FWIW, I'm wearing my Hoka One One Bondis or Hoka One One Stinson Evos for the entire race except for the Hope Pass section, when I wear my Salomons. I was asking because Im planning to wear my Altra Instincts the entire race but the other day I climb a very steep mountain and I had some problems in the downhill. Im not worry about the rocks, Im worry about a steep downhill. There is some places very steep and slippery??? Diego: There's really just one area of the Leadville course that could be considered steep, and it's near the base of Hope Pass on the "backside," which is the side of the mountain closest to Winfield. The trail is mostly dirt with some rocks mixed in. You could easily do this section with standard trail shoes. Nothing highly specialized is needed. Last question, can you tell me a little about your race nutrition? (solid and liquid). Diego: With nutrition, we're all an experiment of one. I have found that it's very hard to eat solid food at high altitude races like Leadville. The limited oxygen that high up can play havoc with your stomach, especially late in the race. I try to consume a lot of liquid calories (mostly maltodextrin) and limit the amount of protein and fat I consume because, at that altitude, protein and fat are hard to break down. I also use a lot of gels and late in the race I like soup. It's critical that that take at least 8 ounces of water after a gel. One thing about Leadville: It has a way of making almost every runner puke. But fear not if you puke; it's just your stomach's way of resetting itself. Last one, how do you consume maltodextrin? Thanks a lot...I really appreciate your tips! Maltodextrin is a common sugar found in gels and sports drinks. Good Luck! I use La Sportiva trail shoes going over Hope Pass and a lightweight trail shoe the rest of the course. But I wouldn't experiment with anything new at this point as your other shoes will be just fine if you don't go too crazy on the downhills! Wyatt, love to hear that you eat, sleep and breathe Leadville. Most excellent! My question: you say not to run the Silver Rush 50 b/c of one's inability to recover for the 100 next month. 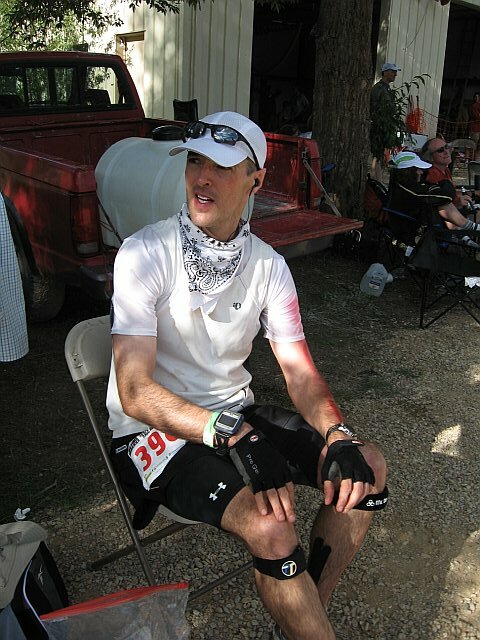 What might be some ways to acclimate in addition to the Trail Marathon in late June? I'm concerned coming from 600 ft elevation. Maybe I do my long runs sucking through a straw? Thanks for any ideas. I guess I'd plan to come out to Denver area end of June for a weekend and then 3 weeks after that for the same duration? Attended the Estes Ascent conference this year. 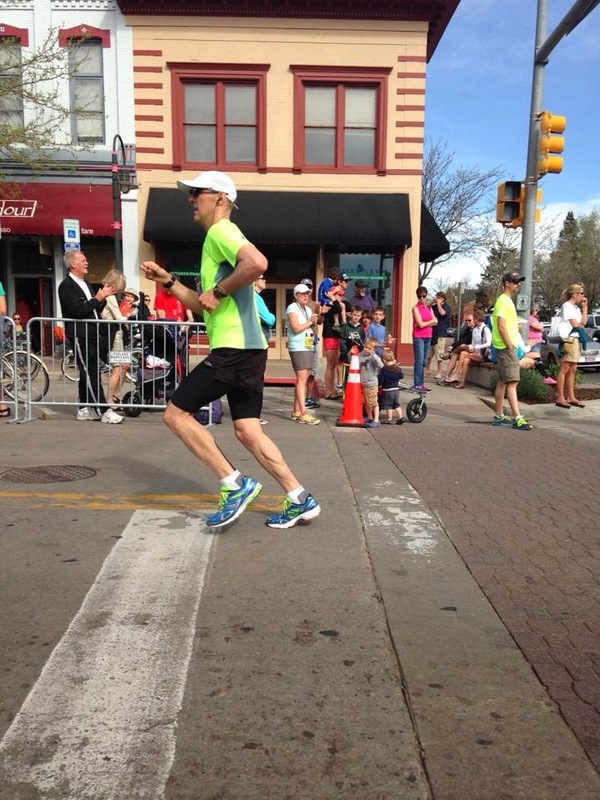 One of the things put out about altitude training changed my strategy going forward. The Dr's on hand said that if you can't spend 3-4 weeks at the race altitude getting acclimated your best bet is to show up the night before. The reasoning was the processes that your body kicks off to acclimate hit full steam by day 2-3. Once they are in full swing you tend to feel worse when trying to perform. If you can show up and run before your system ramps up you'll likely feel much better. As with everything it depends on the person but this worked great for me with the Silver Rush 50. 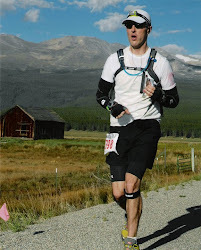 Your race reports/ information on Leadville are awesome. I just ran the marathon yesterday and Mosquito Pass nearly took me out - seriously considered DNFing. I know I was undertrained, and will remedy that before I take on LT100 in 2019, but can you compare the Hope Pass climb to the Mosquito Pass climb? Equally evil, Hope is far worse, etc.? Thank you! Thank you so much for your information/ race reports. I just ran the Leadville Marathon yesterday and now have a token for the 100. I'll do it in 2019. The Mosquito Pass aspect nearly caused me to DNF. 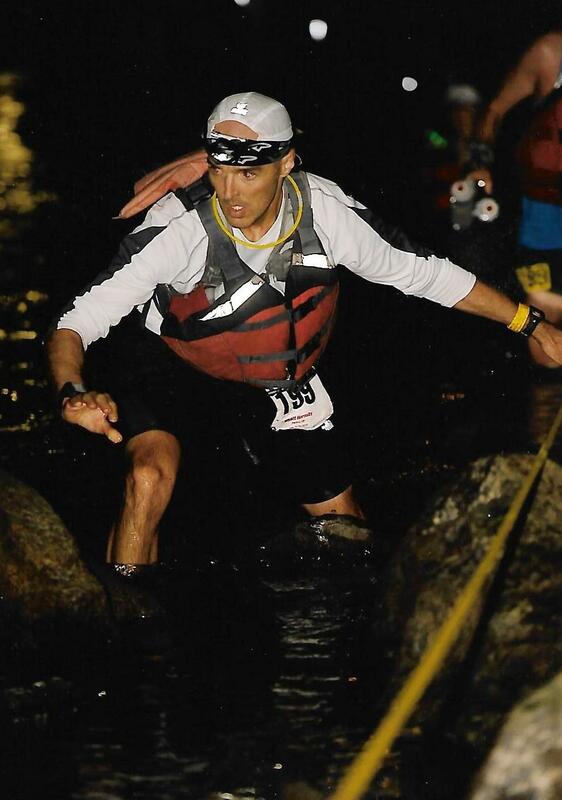 I have never done a race with 6,0000 feet elevation gain so I was under-trained. I'll remedy that by the time I do the 100, but can you give me your opinion/ comparison of Mosquito Pass in the Marathon versus Hope in the 100. Is hope a lot worse, or about the same, or is Mosquito worse because of the miserable scree, etc? Thanks so much and I hope to see you there!